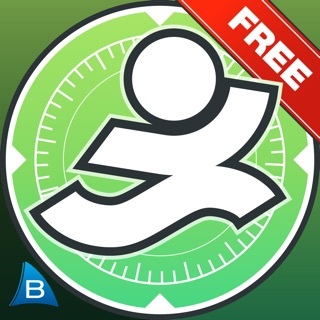 * From the makers of the original C25K app, this app will get you off the couch and change your life. 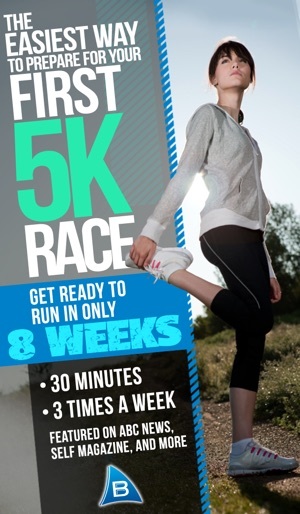 It's the easiest way to start running, period. * Top health mag *SELF Magazine* gave us a whopping 5 stars! As seen on ABC News… and featured in the "Best iPhone Apps" book!!! 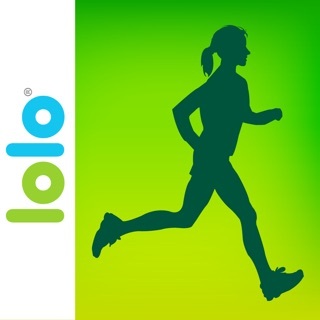 This app is a RUNNING COACH in your iPhone – pushing you as you sprint and slowing you to a walk based on a proven interval training plan. No celebrity trainer needed! Just this top-graded app & your shoes. Get off the couch 3 times a week for 30 mins at a time – and watch yourself become a marathoner. Interval training for a 5K is an absolute CHORE without this app. Yes, you can still listen to your workout tunes. This app works alongside your music. 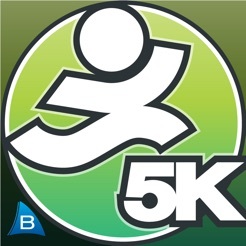 With Ease into 5K by Bluefin, couch potatoes and insanely busy people alike are gradually transforming into long-distance running machines… with just 30 MINUTES 3X EACH WEEK. That's only 90 minutes a week. And in that small handful of minutes, you'll actually be TRAINING THE RIGHT WAY. We're talking training to lose weight and run 5K. So you won't spend your Treadmill Time wishing you knew what runners with coaches know. PLUS! Choice of MALE or FEMALE coach voice. Journal entries. Compatible with iOS 5 and 6. IRONMAN LISTENS TO HIS OWN MUSIC"
"Not only did this app give me audio alerts telling me when I should run or walk, but I was able to listen to my own music from my iPod list instead of some other person's preference of motivational music." 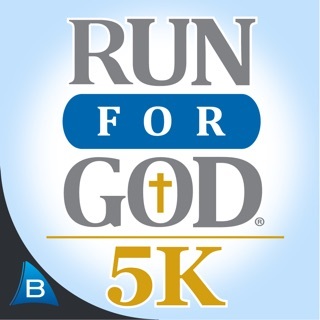 Completed first 5k by week 7 (in 0:27:37). Has since done Ironman! "I have NEVER been a distance runner – hated running warm ups in high school, was always the last one done, huffing and puffing the whole way. 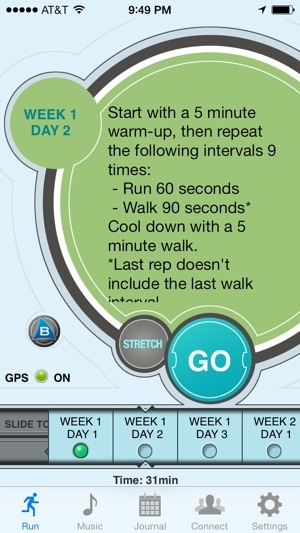 While I had heard of interval programs, I had never tried one or thought I could do it... until I found your app. It has been the missing piece that allowed me to break my weight loss plateau." "In February of 2011, I weighed 365 pounds. I decided it was time to change. I began to look at programs to help beginning runners. 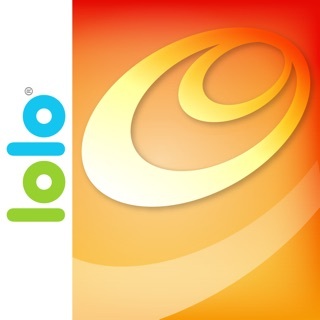 I was convinced that this app from Bluefin Software was the best choice. 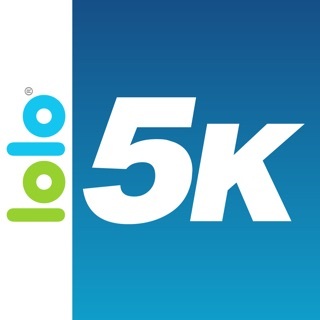 On July 4th, I ran a 5K! 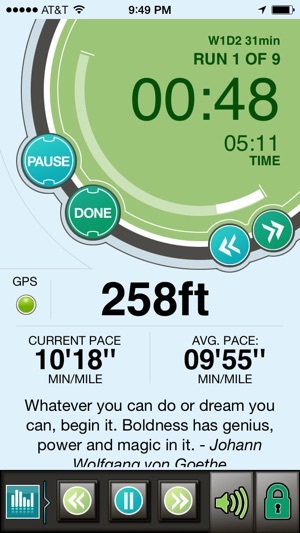 If you're thinking about starting to run, I can tell you - without hesitation - that app from Bluefin is the best start." 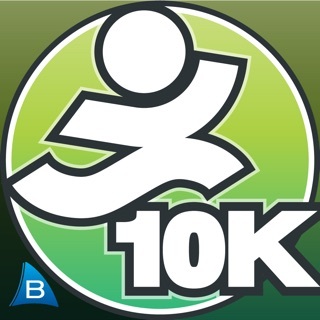 Completed 5K and 10k. Signed up for half-marathon on Oct 23, 2011! I know the reviews are all over the place on this app so I will write to say my experience has been great with it. Over the past 4 years I've attempted the training schedule probably 5 or 6 different times without finishing (my lack of self discipline, not the app). Well, I just now finished week 6 and I really think I'm going to complete it this time. I have not experienced the technical difficulties others are describing. For like a week I couldn't get the music to advance past the first track, but then I finally figured out you have to make sure your music app itself isn't set to repeat... Otherwise the music on this app will be, too. I love this app! I've had it for over 3 years and use it off and on when I'm preparing for a race or just working out. I have never had a single technical issue with it. I've used it outdoors and while on a treadmill. I used to use my playlist, but for the past year I use rock my run instead. 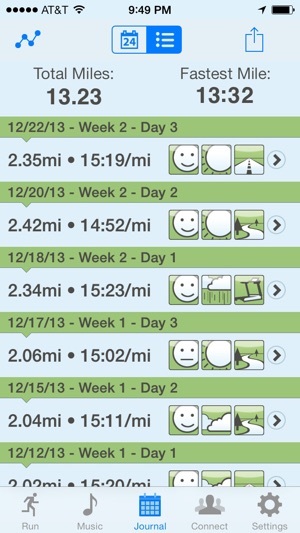 What I love about the app is that it starts out gradually and doesn't expect you to be a "runner" on day 2. 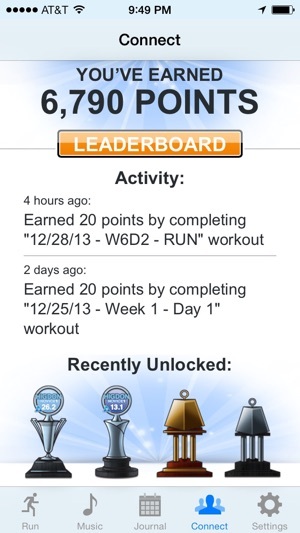 Lately I've just been using it for timed runs and distance runs. I love the flexibility that I can use it to track and log my runs without having to always follow the chronological order. I can't recommend this app any more highly! I love the app and have had it for years, but the latest version is over 3 years old now without any updates. If you stream music while you’re running with the app on, be prepared for severe battery drainage. (Let’s not even get into if you’re using wireless earbuds and most new phones have driven us to!) You also cannot lock your phone while using the app (to conserve battery life) because if you do lock your phone, the audio cues will stop playing, essentially ruining your program for the day. 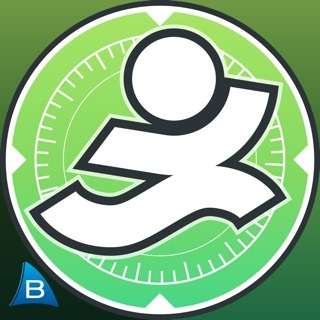 It seems crazy that this has been abandoned by the developers, bc I would love to have this on my Apple Watch so that I don’t even have to bring my phone with me on a run.